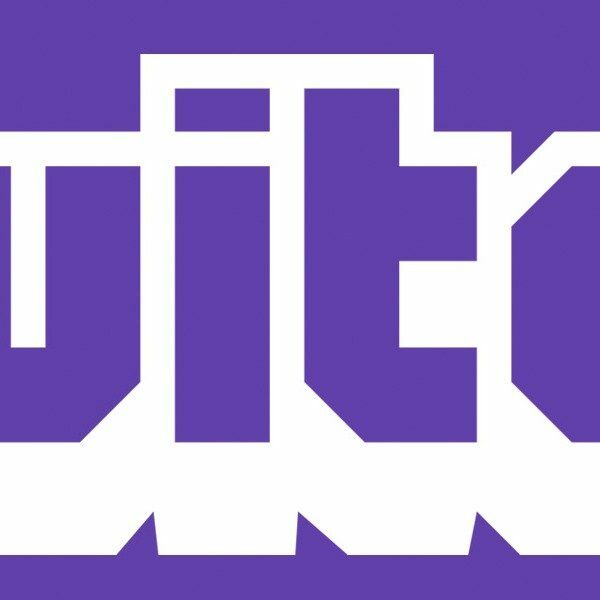 Several days ago, Twitch introduced new avenues to find streamers that the public may want to watch. 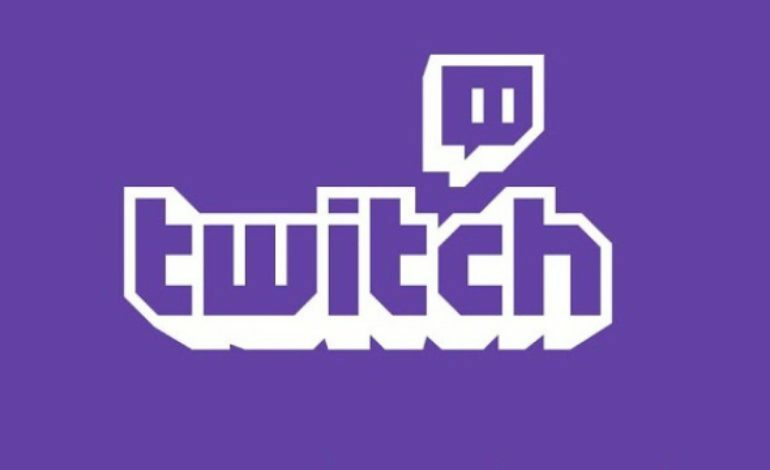 Twitch Tags and newer Categories have launched on the popular streaming service. Tags allow streamers to “describe their live stream in more detail.” New Categories are taking the place of IRL and Creative classifications so that it is simpler to locate non-gaming streamers if that’s what the viewer is looking for. This isn’t the only major change though, as the Twitch Communities feature has been withdrawn. In more depth, Twitch Tags affect the user’s Browse tab to help filter what the audience wants to watch. That can mean channels that focus solely on competitive streams or filtering to only see recommendations on streamers that play a specific game. Streamers are permitted to add a maximum of five tags to their channel from the Live Dashboard. The Tags will also act like website “cookies,” and will suggest certain channels based on users’ viewing history. The Categories feature was first introduced to Twitch in 2015, which was criticized as being too wide in scope to be able to help viewers find what they are looking for. There are ten new Categories including Science, Art, and Podcasts. These will also appear in the Browse tab on the home page. As noted above, the IRL and Creative Categories have been removed and are forcing those streamers to label themselves under a different Category. I understand they just rolled out yesterday but there are some major issues with Twitch tags, mainly that there isn’t enough. Most are very focused on the popular games/aspects of Twitch: Fortnite, ASMR, MOBAs etc. Going to need a lot more added and be much more diverse. The closure of Twitch Communities has been justified by the company from the lack of its usage. Communities were only recently introduced in 2017 and the new Tag feature is intended to be the answer “for giving viewers information to help them decide what to watch.” These updates will hit the mobile app later in the year. Twitch is encouraging continual feedback from users, which you can submit here.